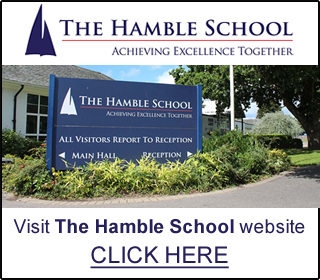 The Friends of The Hamble School have agreed to purchase the school another water fountain following students reporting huge queues for water during the warm weather spells. The Friends of The Hamble School have agreed to purchase the school 30 new laptops with proceeds from the Fireworks Event. We couldn’t do this without the help and support of all the amazing volunteers and would like to thank them all for making it such a successful event. 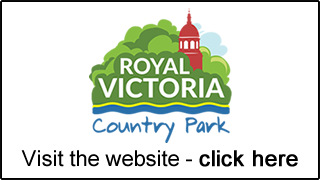 Thank you to everyone who attended for supporting your local school through attending our event at Victoria Country Park, we hope to see you again 3rd November 2018! The Friends agreed to fund £4000 of the money raised from the fireworks event towards an exciting project at the College; The Hamble Recording Studio and Media Hub. 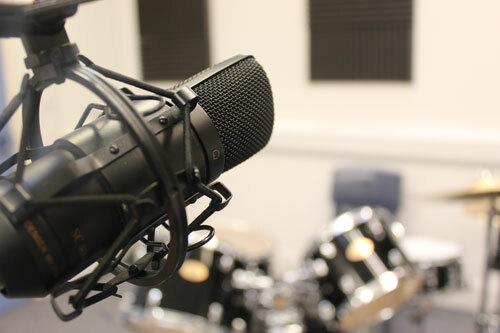 A professional recording studio that can be used by staff and students as well as people in the local community to create and record music and vocals.